Please note due to safety reasons and heavy rain, the Haunted Hayride will not be open tonight. We apologize for the inconvenience. If you have a pre-purchased Triple Haunt ticket for tonight, please note that Hayride portion of your ticket may be used at a later date, through October 31, 2018. The Scream Zone is assembled from a collection of body parts and roughly stitched together into three terrifying haunts and other monstrous attractions. 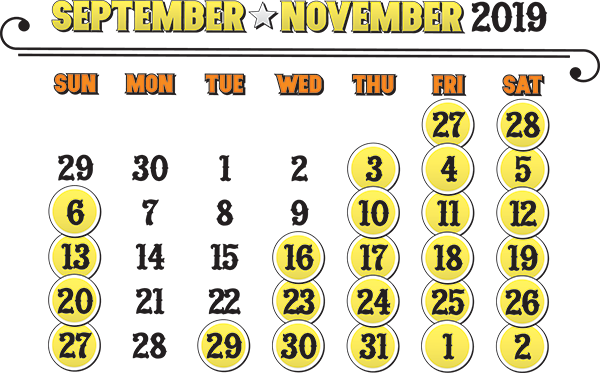 This year the Scream Zone runs 25 selected nights beginning September 27 and continues through November 2. 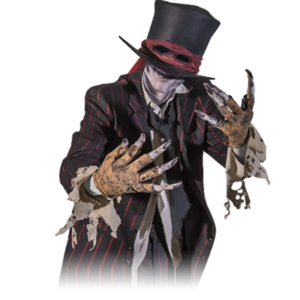 Your Triple Haunt favorites are back: the horrifying House of Horror, the dizzying Chamber, and the Haunted Hayride, each casting its evil spell on the Del Mar Fairgrounds. Open from 7:00PM to Midnight. Open from 7:00PM to 11:00PM. The House of Horror features room after room of frightening and surprising visual and visceral experiences. Enter the Zombie Lair and wonder if they’re in front of you, above you, or are they the wretched “fresh kill” breath on the back of your neck in the dark? Welcome to the year 666 A.D., will your body parts be today’s “special cuts” on Ivan the Medieval Butcher’s menu or will you be scorched to the bone by the fire breathing Dragon. Meet Pennywise, your drooling blood hungry host at the Neibolt’s house. Will his red balloon mark you as prey on the porch, in Beverly or Richie’s room, the basement well, or will you be devoured in the sewer barrows of Derry, never to be seen again? The Haunted Hayride piles visitors into a wagon with an unknown destination. You’ll definitely want to huddle together on this crazy ride as every turn is a new challenge for survival. 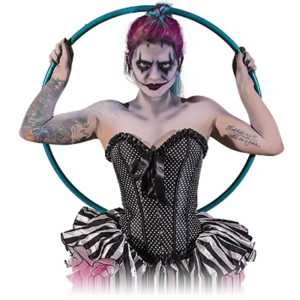 The Chamber turns Fairy Tales into blood curdling “Scary Tales”. In these twisted tales, a giant flesh-eating Rabbit hunts down Alice in Wonderland, an entire pack of teeth-gnashing Wolves chow down on Little Red Riding Hood, and Hansel and Gretel join the evil Witch in frantic fatal attacks on unsuspecting victims. Avoid lines at the Box Office! Choose the night you want to attend and you’ll see all available ticket types, including our newly added Single Haunt option. Questions? Get in touch with our Box Office. The Box Office is open during the same nights and times as The Scream Zone. More questions? 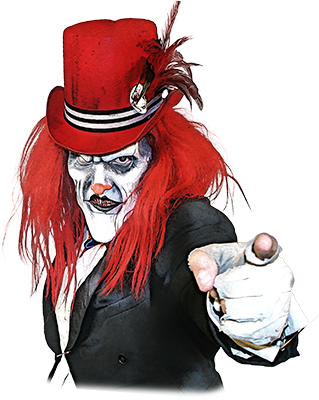 Check out The Scream Zone FAQ. Buy in bulk and save a bundle! Purchase 20 tickets or more and save. Military discount tickets are sold only at military base ticket offices and are subject to availability. For information on ticket prices and availability, call or visit a base ticket office near you. The early bird gets the deals. 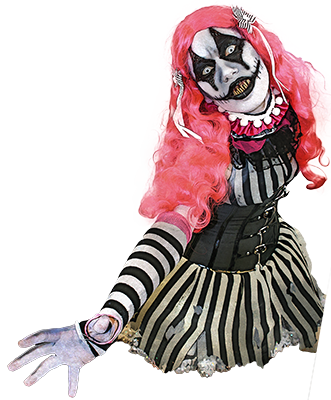 Save $15 on Triple Haunt or VIP tickets by purchasing your ticket online before July 31. 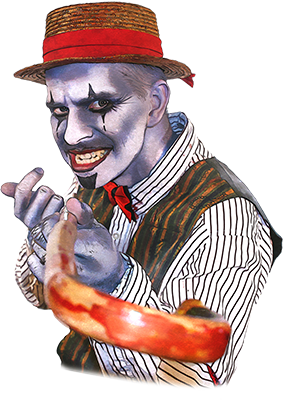 Triple Haunt admission is slashed in half for opening night only, Friday, September 27. Opening night attendees will also receive a return coupon for a half-price admission on Wednesday, October 9. Two drinks of your choice…Pick your poison! That’s a savings of over $50! Show your current High School or College ID, and save $10 on our Triple Haunt admission Sunday through Thursday nights. Discount given at onsite Box Office; not available online. Visit the cashier at your neighborhood Goodwill store for a $5 off coupon, while supplies last. This fantastic deal is good for every fright night except Friday and Saturday. Dress up in your most creative costume and join us on the 13th, if you’re feeling lucky. Join us for hand-mixed craft cocktails in the ultra-swanky speakeasy, Demonology. 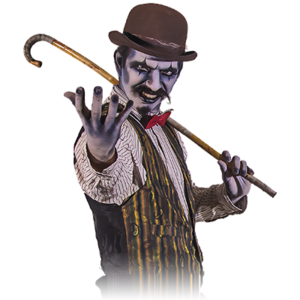 Ask a roaming Scream Zone character for an exclusive R.I.P. invitation. Join us for Out at The Scream Zone as our Scream Queens (and one Scream King!) take the stage for one special very night. Save $10 on our Triple Haunt using promo code OUTSZ online or at the Box Office. Countless hours are spent creating The Scream Zone, but our evil expanse would not be complete without the best and most terrifying team of haunters in the business. 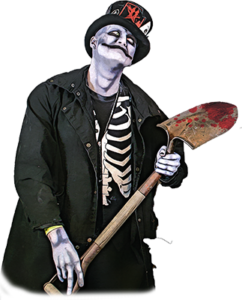 Actors and tractor drivers (for our Haunted Hayride), who are over age 18 and with a valid driver’s license (for driving positions), may apply immediately on the Del Mar Scaregrounds’ Job Page. Got a question? Check out our Frequently Asked Questions, and drop us a line if you can’t find what you’re looking for! Visit San Diego's other premiere attractions!